LATAM Airlines Group, made up of LAN Airlines and TAM Airlines, has taken delivery of its first A350 XWB in Toulouse, France. 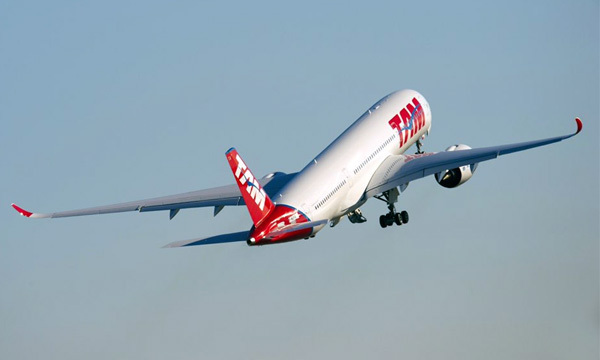 In doing so, TAM will become the first airline in the Americas to operate the all-new airliner and the fourth worldwide. 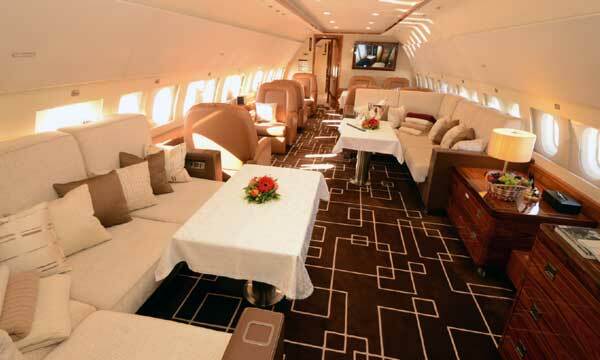 TAM’s aircraft is configured in a premium two-class layout, with 348 seats, comprising of 30 Premium Business Class and 318 Economy. LATAM has ordered a total of 27 A350 XWB aircraft for the Group. The carrier will start operating the A350 XWB commercially in January 2016 between Sao Paulo and Manaus, Brazil, as part of continued training and crew familiarization. 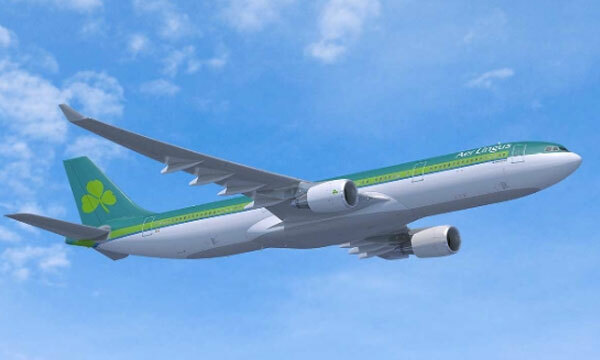 This will be followed by operations from Sao Paulo to Miami in March and then to Madrid in April. 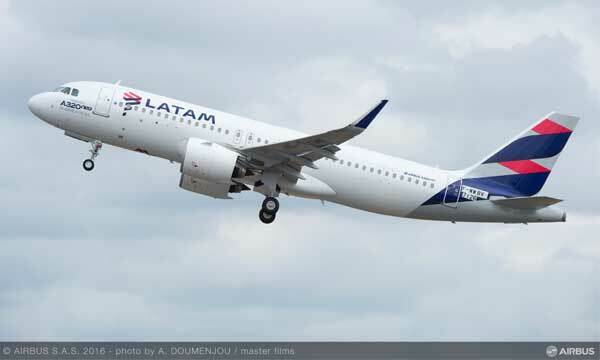 “Adding this aircraft into our fleet not only proves our commitment to maintaining one of the youngest and most modern fleets in the world, but it also strengthens our relationship with Airbus, a true partner with whom we have grown in the last decades,” said Roberto Alvo, CEO of International & Alliances, LATAM Airlines Group. “The A350 XWB brings us the best of both worlds, complementing our existing eco-efficient fleet and the best in aviation technology to ensure even greater levels of comfort for our passengers," said Claudia Sender, CEO of TAM S.A.
"The A350 XWB symbolises Airbus’ mission to innovate and to provide the market with the world’s leading aircraft,” said Fabrice Brégier, Airbus President and CEO. “Offering unrivalled passenger flying experience and operational productivity, the A350 XWB is the perfect aircraft to support TAM’s long-haul strategy to Europe and the United States”. 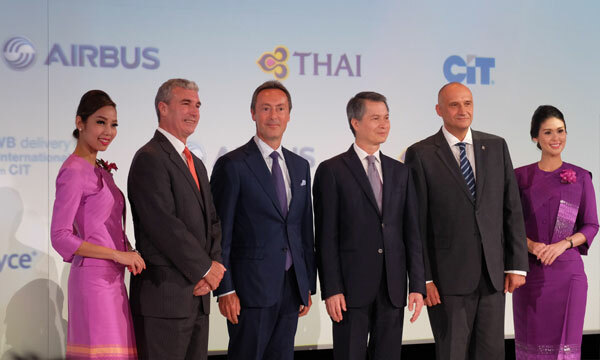 Over the years, Airbus and TAM have grown together to become partners in building today’s dynamic aviation market in the region. In 1998, TAM became an Airbus operator with the A330-200. Together, LAN & TAM have ordered nearly 380 Airbus aircraft with more than 250 Airbus aircraft in operation. Today, LATAM is the biggest Airbus customer in the Southern Hemisphere and one of the top 10 Airbus customers worldwide. The world’s latest generation airliner, the A350 XWB, is the newest member of Airbus’ modern, comfortable and efficient wide-body aircraft family. The long-range A350 XWB features the most modern aerodynamic design, carbon fibre fuselage and wings, plus new fuel-efficient Rolls-Royce Trent XWB engines that together bring 25 percent reduction in fuel burn and emissions with significantly lower maintenance costs. For passengers, it brings new levels of in-flight comfort, with an extra-wide cabin offering more personal space in all classes, including 18-inch wide seats as standard in economy class. Including the TAM delivery, so far in 2015 Airbus has delivered 13 A350 XWBs to four customers in four continents. Airbus has recorded a total of 775 firm orders from 41 customers worldwide, making the A350 XWB one of the most successful wide body aircraft ever.